Nekisha Killings MPH, IBCLC is an experienced marketer, writer, equity strategist, and international board certified lactation consultant. 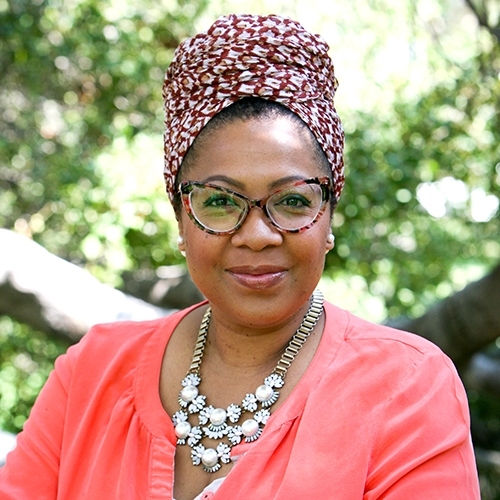 After spending years in consumer-packaged goods marketing and community partnership building, followed by a decade of public relations and ghostwriting, she found her life’s work in lactation support and maternal and child health equity through her personal experiences with birth and breastfeeding. Nekisha contributed the chapter on Cultural Humility in the latest Core Curriculum for Interdisciplinary Lactation Care. She acts as equity strategist for lactation-related organizations that seek to better reach underserved communities. Recently, she co-founded Nikki & Nikki: Lactation Career Consultants, an organization dedicated to equipping aspirants of color to sit the IBCLC exam. In addition to being spouse to an active duty United States Air Force member, Nekisha also homeschools three little future world changers and enjoys writing and research on the impact of historical trauma on families’ breastfeeding experiences today. Warm and empathic bedside manner is a lost art in provider-patient interactions. Be it time constraints, systemic limitations, lack of trust or training, the disconnect is apparent and the consequences are grave. In this talk, lactation support providers have an opportunity to learn how to be intentional in their approach to care in a way that honors the patient and their needs while also meeting them where they are. This talk will consider attitude, cultural, language, and other factors that might have traditionally impeded communication or relational connection in order to get to the heart of drawing lines of trust and respect between Patient and provider.